I saw that someone else posted a “Pray away the gay” video. While many of these types of videos exist, there was a video filmed in my hometown of Orange County in 2011 with a similar premise. The video was actually titled “Homosexuality in High School” and had two kids who claimed that they had been cured of their homosexuality through the church. I actually attended this church before the video was made, and immediately left as I realized their beliefs did nothing but bring other people down. The church was very interesting when it came to criticism, as they thought it made them “martyrs” of the Bible. While they were not nearly as extreme as some fundamentalist churches such as WBC, their ideologies were eerily similar. The video is nowhere to be found, as the only remaining links had copyright claims put on them to be taken down. The content of the video was disgusting to say the least, as it showed the lead pastor blasting homosexuality and stating that all those who are homosexual are destined to pain and suffering in the afterlife. 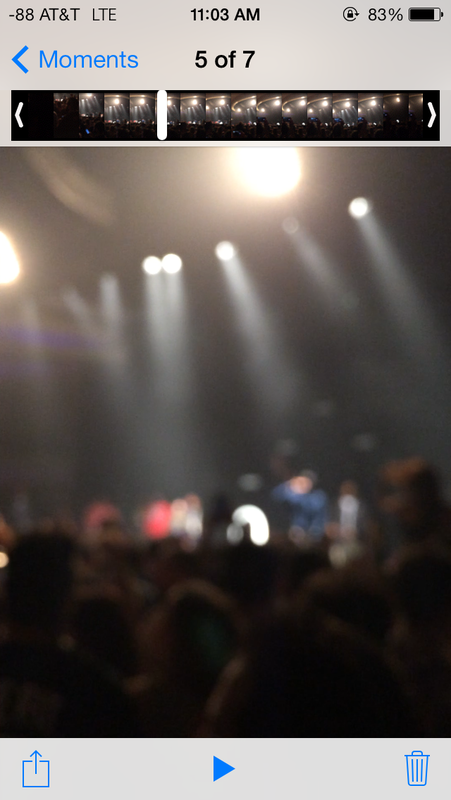 I will try to find the video as I think I have it saved on my computer back home, but the church did a pretty good job at getting rid of it. Here’s a link to an article about the church, and how a renowned local performing arts school responded. Today is tax day, which means cashing in on that tax return, but don’t spend it on food. 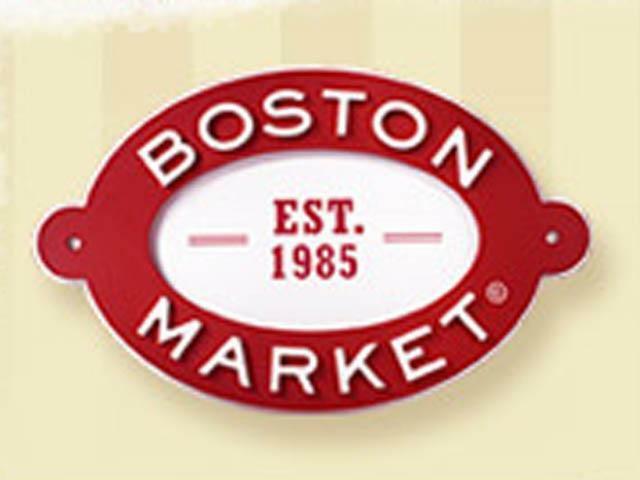 Boston Market, Hard Rock Cafe, Sonic, Kona Ice, Brueggers, and probably many other local places are offering tax day freebies and discounts, but only today! Head out to any of these places listed above for food at less than market price. As well as food, retailers are offering tax day discounts to help you spend that tax return as well. Ann Taylor, Finish Line, Foot Locker, and a few others are offering anywhere from 15-30% off purchases with promo codes for online shopping. 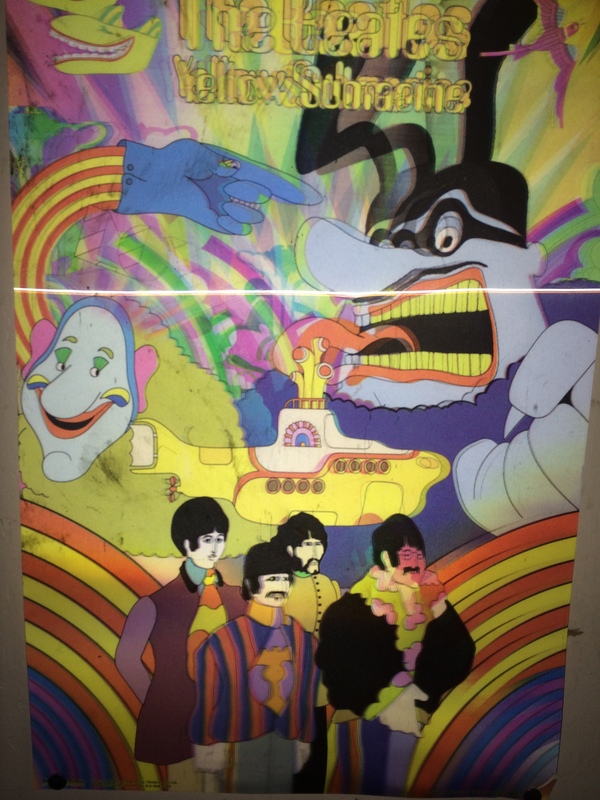 This is a picture of a psychedelic poster of The Beatles Yellow Submarine hanging up in my garage. In class we watched the video of The Beatles performing “I want to hold your hand” and how this upbeat style of music would go on to define the 1960’s. Other groups such as Cream and The Beach Boys were in the same spectrum as The Beatles, and can be contrasted with the grunge era of the late 80’s and early 90’s. The attitudes felt during the 60’s were that of peace, as the new generation were trying to urge the United States to back out of Vietnam.